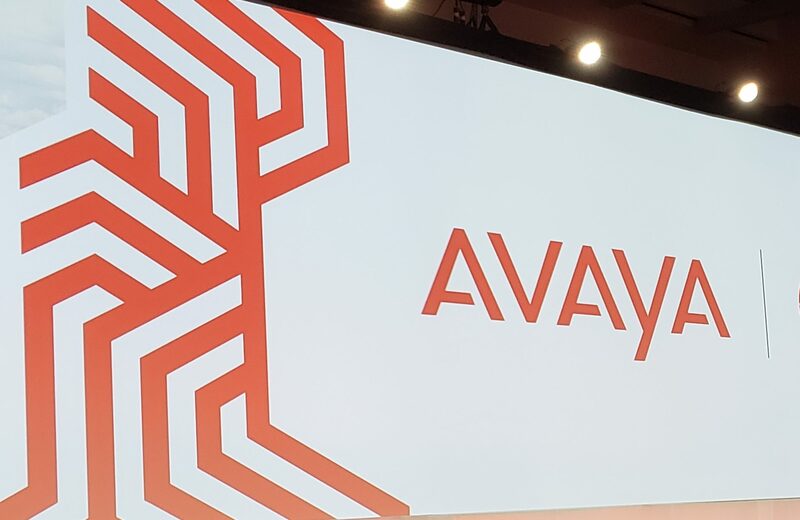 In the midst of the latest hoopla surrounding Google’s latest push into gaming, Avaya Holdings Corp. today quietly announced further integration with Google Cloud Contact Center at the Enterprise Connect 2019 event in Orlando. Avaya says it’s embedding Google’s machine learning within Avaya conversation services, which will improve a number of key areas across the company’s portfolio. Customers will be able to decide how to engage bots throughout an interaction, says Avaya, and the data collected from these interactions will help Avaya’s AI capabilities to quickly decide the next best course of action, and improve future customer engagement. Chris McGugan, Avaya senior vice-president of solutions and technology, said the additional integrations with Google are augmenting the company’s ability to innovate its solutions. “We continue to expand our AI-enabled solutions as well as our cloud offerings for customers ranging from small-medium business to the largest global enterprises,” he said in a press release, adding the firm’s focus is set squarely on making customer interactions more productive and to gain insights from those interactions. This will also be made easier through a combination of Avaya AI and Google’s Topic Modeling, which will give agents real-time visibility into the topic areas that customers are calling the contact centre about. Google announced a slew of updates to its contact centre solutions last summer, some of which have since embedded themselves into Avaya’s portfolio.